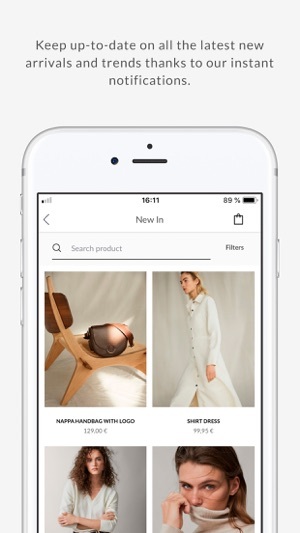 Discover all the fashion thanks to the new App from Massimo Dutti. Enjoy its new look and exclusive functionality whilst immersing yourself in our new Autumn/Winter season for Women, Men and Boys & Girls. 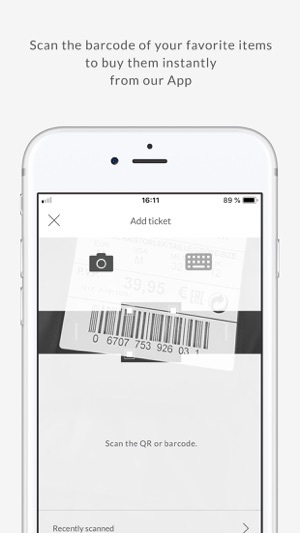 Welcome to the iOS App from Massimo Dutti. Enjoy the experience of using this new version. 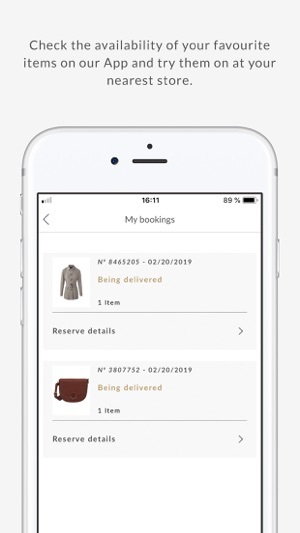 Please contact Customer Service should you have any queries related to the iOS App from Massimo Dutti. I would like to share with Massimo Dutti shoppers and warn them about Massimo Dutti shopping experience. I order clothes from them pretty regularly. I take advantage of sales around Black Friday, but here is the warning: I bought last year a leather jacket around Thanksgiving and did not get to wear it until spring, then I noticed that it had major flaws in leather, very visible on the sleeve. I did not bother to return it, then this year I ordered a pair of leather boots and they also came with a very distinct defect, it took a while to have it “approved” to return, before they “authorized” to mail it, they wanted me to send a picture, which was ridiculous. They have free returns any way so I could have returned them without their “permission”. They would not replace them with a pair without defect. I spent too much time on the phone trying to resolve it. Awful! My conclusion: when they have Black Friday sales they push out defective products on customers, that is pooor customer service. Hello. We are sincerely sorry for the unpleasant experience you have had with our Customer Service. If you could provide us with your contact details (telephone number and email address) bye mail at contact@massimodutti.com , so that we can contact you directly and get to know more about the issue. Once again, please accept our sincere apologies for the inconvenience we have caused. We are looking forward to your message. Thank you, Massimo Dutti. App is easy to navigate but ridiculous that it doesn’t let you have a wish list! Update: if you put an item in your basket, there’s an option to move it to “buy it later”. To access “buy later” you have to enter shopping basket first. Which is a drag. Would be much more efficient to be able to add the desired item directly to wish list not leaving the product info page. And then access it right from your account.